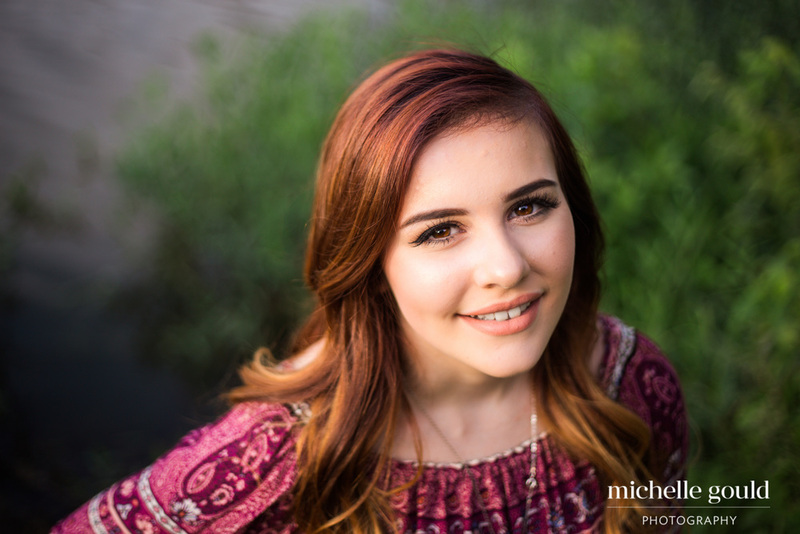 Sophia was the winner of my Senior Week giveaway from earlier this year and I was so excited to get to work with her again! Sophia also won the free fashion styling session with Vanessa Ball (IG: @momontheball) as part of her giveaway. 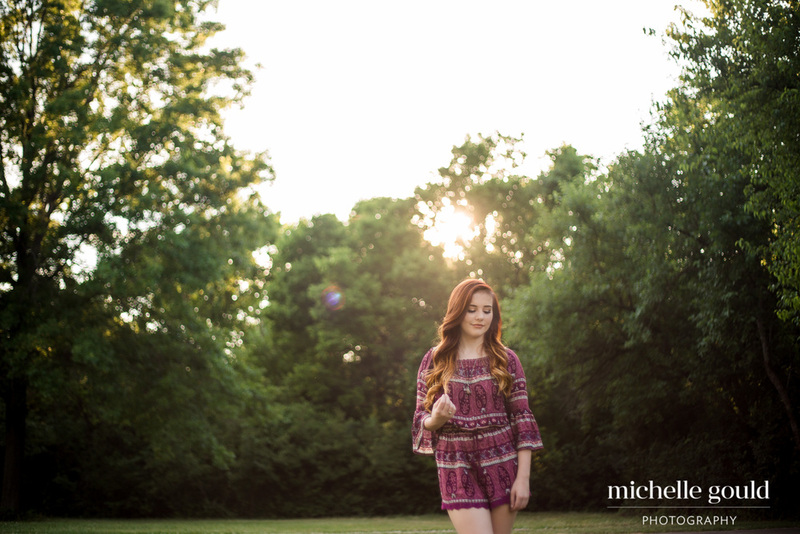 The romper she chose for her photos was adorable....and had pockets! Any dress or romper is always made better by pockets. Am I right? Sophia will be graduating from Blue Springs High School and has plans to study nursing at college in the fall. Just in the short time I met with her I could tell she was passionate about her dreams and her future.